By Mark Soto, B.A., Th.B., M.A.R., M.S., M.Div., Th.M., D.Min. Today we are watching the systematic dismantling of orthodoxy by those who would claim to be orthodox. One might ask, how is this possible? The answer is that we have left the gate of theology unguarded because we do not have a proper understanding of theology and how it should work in the church. We need to do some hard work in the days ahead if we expect to be able to properly proclaim the Word of God in a manner that is able to engage the culture, youth, and those who are disillusioned with the Church. When I was taught theology years ago, almost every theological statement carried the same weight and importance. Theology was used to divide those who were fellow believers but who wanted in some way to be culturally “relevant.” The term “relevant” is used quite liberally in evangelical circles but I doubt one could find five people with the same definition of the term. When I engage college and seminary students in the study of theology, I establish early on that not all theology is equal. Throughout this short article, I will use illustrations to help make my point. The most significant area of theology I will call dogma. That is an arbitrary term but one that can help people to think properly about the importance of these theological propositions. 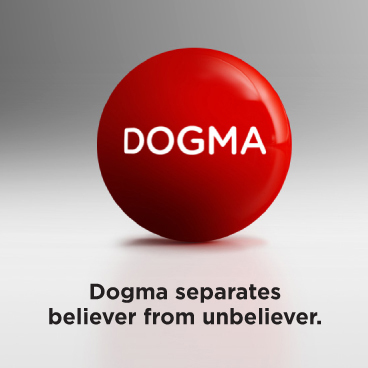 Dogma is the top of the theological spectrum. These are explicit statements of Scripture regarding those beliefs that are necessary to determine whether one is saved or lost, a believer or an unbeliever. This might be called orthodoxy, or the beliefs outlined in some of the great creeds of the early church. There are frankly not many theological propositions that can be put into this category because everyone who is saved should in some way be able to understand its implications. This category demands that we begin with explicit statements about the Trinity, the Deity of Christ, the Nature of the Gospel, and the key elements related to the entrance of Christ into the world and his life, death, burial, and resurrection and physical return to the earth. Again, this is what we who are Orthodox believe. The next category comes below dogma and I have called this doctrine. These are logical constructions of theology that define us as groups, denominations, assemblies, fellowships, etc. Each group has a theological bent that is drawn from Scripture but is logically put together to draw conclusions compatible with the historical commitments, beliefs, and articulations of those who have come before. We forget that these are believers who embrace the dogmas above! In fairness, some of these constructions are more significant than others, but essentially I encourage students to consider their own theology and to begin to hold this area with a little less willingness to fight, call one another apostates, or condemn those with whom they disagree. Now the great challenge is to work through (with the leadership of church, group, or denomination) what theological beliefs belong in the category of doctrine. 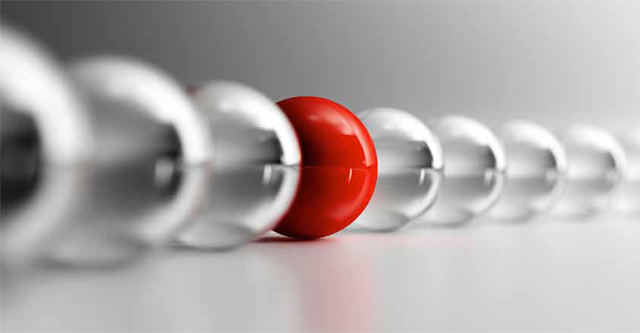 What are the implications for cooperation, and how should one treat those who are different in these areas? Too often we hold the right view of Scripture but a wrong view of doctrine! The third area I call tradition. These are things that are a part of our culture, our preferences, what we like when we think of “church.” This area separates us by placing an emphasis on culture, preference, and opinion. We use Scripture to justify our beliefs but they are really only cultural traditions and not Biblical doctrine. Issues of doctrine and dogma have been lowered to the level of tradition and everything is culturally discerned. There is not a list of dogmas or even doctrines that inform us how we should live in this culture. Everything is up for grabs because everything is really unimportant. We should be willing to die for dogma. When it comes to doctrine we should make practical decisions about how to band together and cooperate around a common set of beliefs. 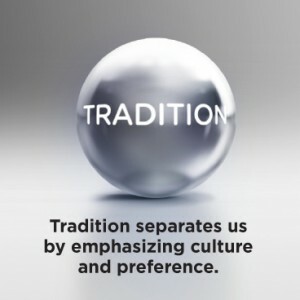 Tradition should be completely negotiable. I should be willing to surrender any preference for the sake of others! As Christians, we need to begin the hard work of knowing which battles to fight and what we should be willing to surrender in order to teach our young people how to “understand the times” (1 Chronicles 12:32 NASB). Maybe we would keep more of them in the church, instead of losing them to the secular culture. [i] Tozer, A. W. (1961). The Knowledge of the Holy. San Francisco: HarperSanFrancisco, page 2. Editor’s Note: Dr. Mark Soto teaches in the School of Ministry Studies at Grace College and Theological Seminary where he is the program director for the M.A. in Ministry. He and his wife, Carol, are members of the Winona Lake (Ind.) Grace Brethren Church. This article first appeared in the Summer 2013 issue of GraceConnect magazine. To receive your free subscription to GraceConnect magazine, send your mailing address to amyers@bmhbooks.com. Next question: What is contemplative worship. It seems to me that perhaps it falls into the emegent movent and degrades dogma. What is next iof we accept this new contemplative worship?